In an effort to preserve the church at its historic location, the Zion Restoration Society (the Society) was incorporated in April 1996. 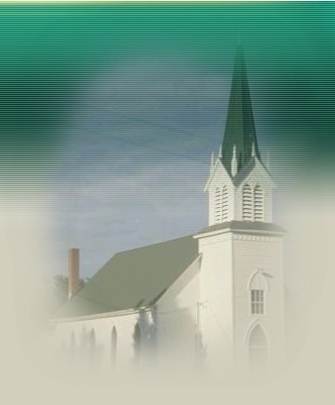 Purpose of the Society is to restore, preserve, and maintain the Zion Lutheran Church near Watson, Minnesota, because of its historic and religious significance in the local community and State of Minnesota; and to educate the public about this unique aspect of Norwegian pioneer life in Minnesota. The local cemetery board has deeded the property to the ZRS, and has signed a long-term lease of the cemetery parking lot, so that parking facilities are available for the church. Fundraising efforts are ongoing to raise the funds necessary to maintain and continue the restoration of the building. This project has been well supported by the local community as well as by many other persons whose families attended or were acquainted with the church in past years, but who no longer live in the immediate community. benefits not available to the general public, except the right to vote at the annual meeting of the members, for directors and any other items of business, which may come to the meeting. Membership shall commence upon payment of Dues and the term of Membership shall be from the date of payment to the succeeding March 31 of each year, at which time the membership shall terminate unless renewed by payment of the successive year’s membership dues. The Annual Meeting of the Members is generally held in May or June of each year for the purpose of electing Directors and for the transaction of such other business as may come before the meeting. The date and time is selected by the Board of Directors and members are notified by mail. Zion Restoration Society is a 501( c ) ( 3 ) organization. Your contributions are tax deductible.